Whether you choose a classic multi-spoke wheel, a sleek, open-spoke design, or the Luxury looks of the TIS wheel collection, Dropstars wheels deliver that stop-and-stare style you're looking for. 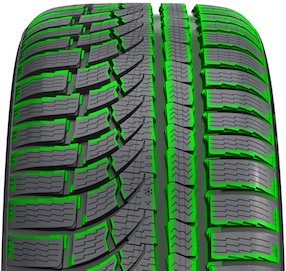 The perfect compliment to your truck, SUV or Jeep. Built tough and leading the industry with innovative design details such as deep lip, deep concave, and simulated beadlock. Shop our selection of Dropstars wheels now! •We feature a wide selection of Dropstars Rims. •Try Dropstars Wheels for your vehicle today. 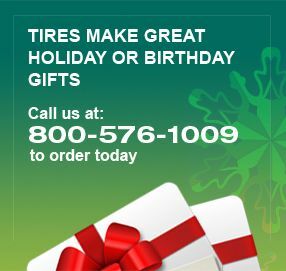 •For questions on Dropstars Rims, please call 800-576-1009.